It is in this context that ICS was established locally in 2009. The first ICS project was developed in Casamance on 500 hectares. 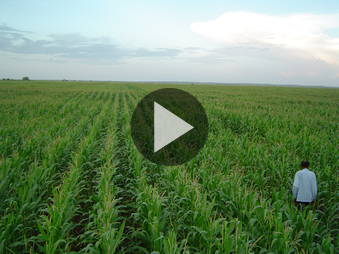 ICS provided all materials for the production of corn, sunflower and rice in a gravity irrigation system. Priority development areas for ICS are between Dakar, Thies, St. Louis, Richard Toll and Lake Guiers. 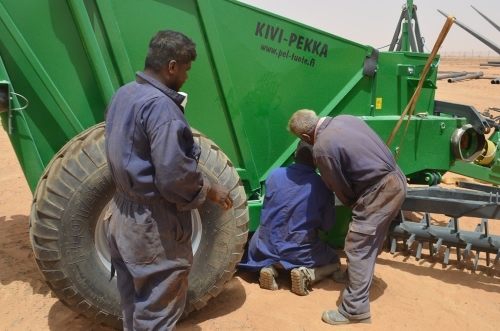 We work in these areas with all Senegalese and foreign agro-industrial groups. 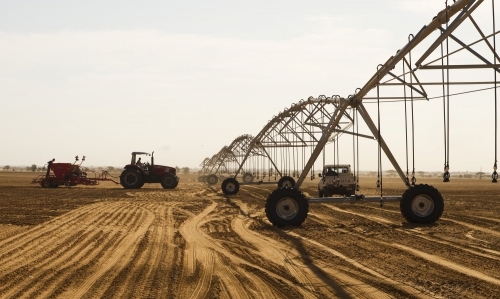 Irrigation systems are designed to meet individual needs: one finds both drip irrigation and pivots. 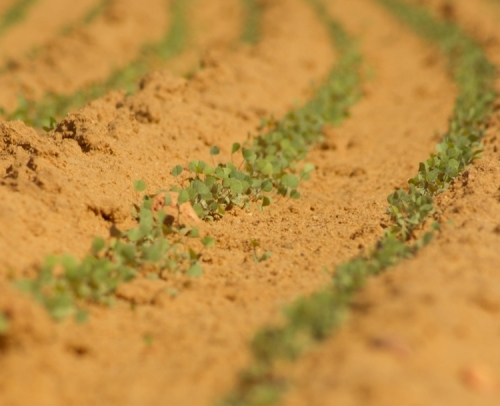 For several years, we have also developed our range of vegetable seeds under the Semadonis® brand with many varieties adapted to the local market and Senegalese conditions. As in all countries in which we operate, we strive to be close to the producers, so to understand the issues and challenges they face in order to propose the best solutions. ICS has a sales office in Dakar and a technical office in St. Louis.